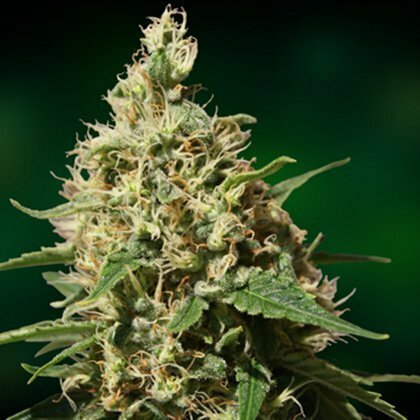 Barneys Farm Peppermint Kush cannabis seeds produce a spicy, delicious kush strain which is borne out of Banreys stella blue strain and a neapli indica. Big yields and 22% THC means this is going to be huge! We are excited to finally introduce from Barneys Farm Stella Blue a dynamic and exotic new hybrid. Crossing our Stella Blue with our spicy Nepali Indica results in a truly beautiful must have experience.